Help! 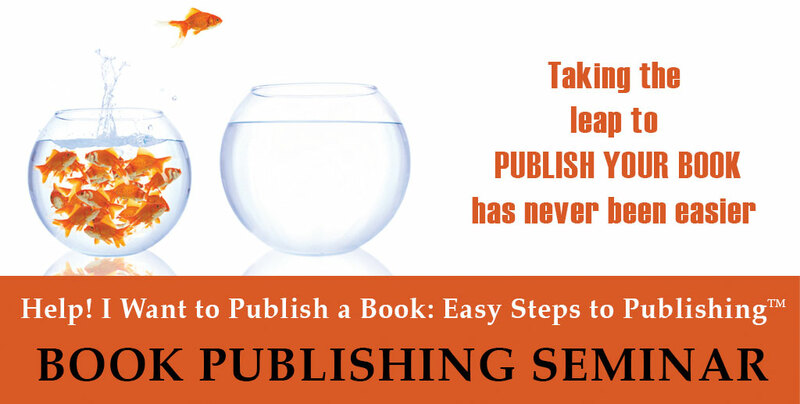 I Want to Publish a Book: Easy Steps to Publishing is an empowering, inspirational presentation that encourages the listeners to step out and write, publish and distribute their books. Presented as an informative and easy to follow presentation your group will learn the “ins” and “out” of book publishing. As a writer, author, graphic designer, and independent publisher, I will share a wealth of knowledge from my experiences. This presentation will be a special addition to any empowerment conference, retreat, summit, seminar, workshop, etc. Is there a book in you? Have you been told through words of prophecy that you are to write and publish a book? Has God given you, or those in your circle, special messages that need to be published? If so, this presentation is for you!